Urine is a difficult odor to remove. Urine is detected more in the humid months due to moisture getting trapped in the Uric Acids (salt crystals) of the urine and emanating an ammonia odor. Urine is acidic, but, once it is dried it leaves a salt alkaline residue. Dry Uric Acid crystals can become airborne and attach to several other surfaces such as walls, curtains, clothing, etc. Normal cleaning methods usually will not take care of the acidic and salt crystal issue that come with heavy urine spots. This requires a specialized contaminate treatment and flushing process utilizing specialized products, and the right amount of time to properly treat the problem. Pet urine is composed of waste products of protein metabolism (uric acid, calcium oxalate, phosphates, and urates), making it both a potential staining and soil attracting agent. The color of pet urine and its staining potential will often depend on dietary habits and the age of the pet. Foods high in protein tend to produce a darker, more pungent and acidic urine. Foods higher in carbohydrates such as corn or oats produce more alkaline urine that is less likely to stain carpet and does not produce as potent an odor. Typically, because Cat diets are richer in protein than Dog diets, their urine will produce harsher odors and are more likely to cause stains. Female dogs and cats typically have higher levels of nitrogen in their urine. The higher nitrogen attacks the dyes in the carpet, usually leaving a lighter stain on the carpet. Some urine stains are not noticed until after the carpet is cleaned. If there is a true stain, this may only be corrected by replacement of carpet and possibly the padding. Some stains "may" be permanent. Acids found in pet urine can also liberate calcium carbonate fillers used in carpet latex, causing it to lose its bonding strength. Therefore, it is not uncommon to experience delamination and loss of tuft bind strength in carpet exposed to pet urine. Urine left untreated properly, can lead to further issues related to bacterial and micro-organism growth, and increased odor and health issues. 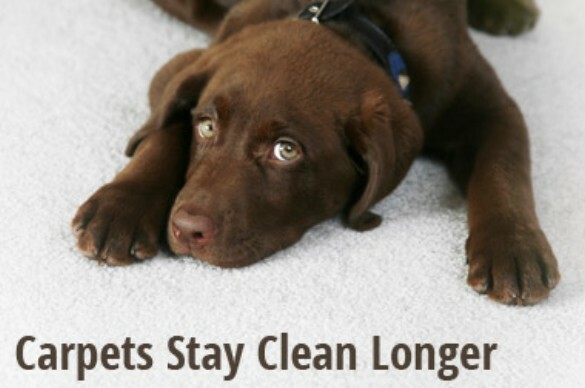 Heaven's Best can properly treat deep pet issues and urine with our unique cleaning process. 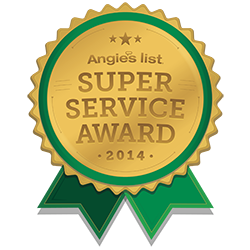 Our process actually attacks and destroys the urine acids and crystals, and removes them from your carpet and padding. This is completely separate process from the normal carpet cleaning process, but is needed to effectively treat and decontaminate those deep and heavy urine spots. The purpose of this treatment is not only to remove the contaminates, but also to mitigate against further issues associated with bacterial and micro-organism growth along with controlling the odor. Call us today to learn more about how we can help fix your tough pet urine issues.